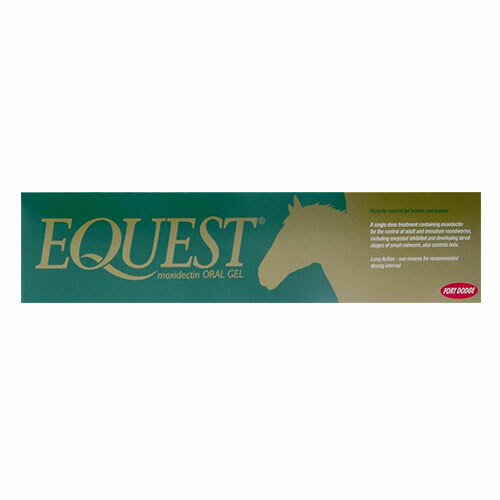 Pet Care Club offers an exclusive range of horse supplies and equine products at unbelievable prices. 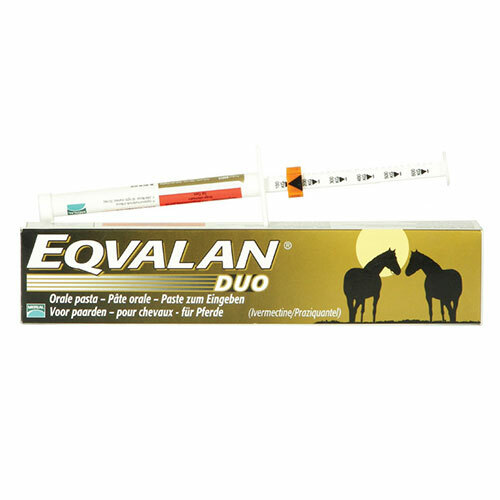 We have your favorite brands and exclusive horse products all at best prices with free shipping. 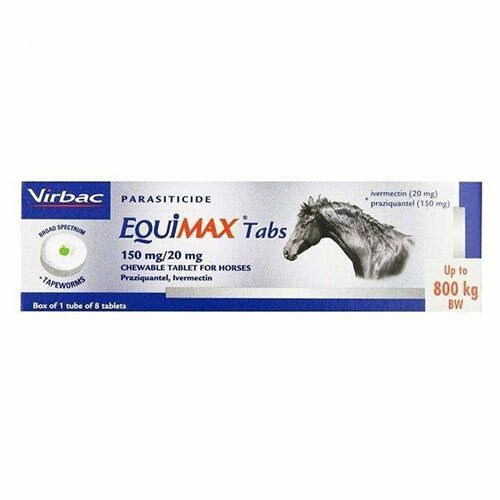 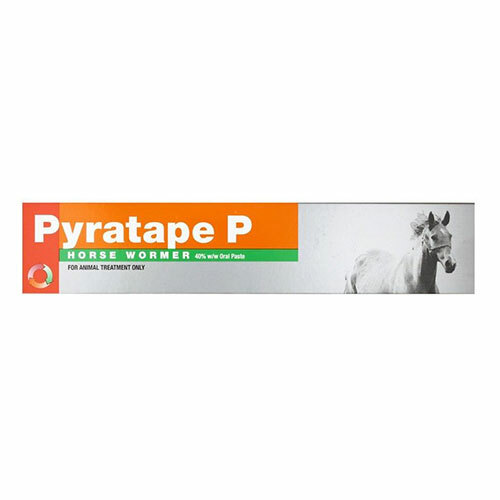 To keep your horse free from worms and external parasites, get your pack of horse product today. 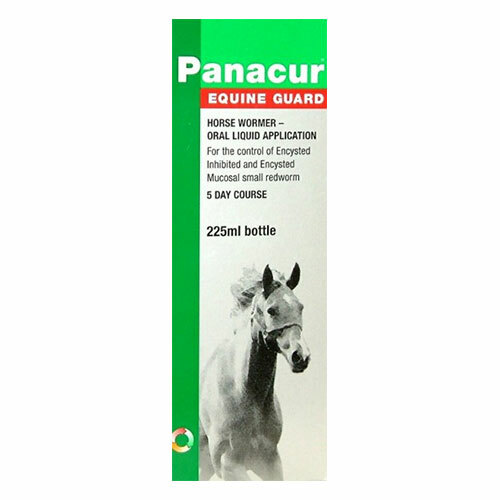 Some of the brands you can pick from are Panacur, Eraquell, Equest, Strongid-P and more. 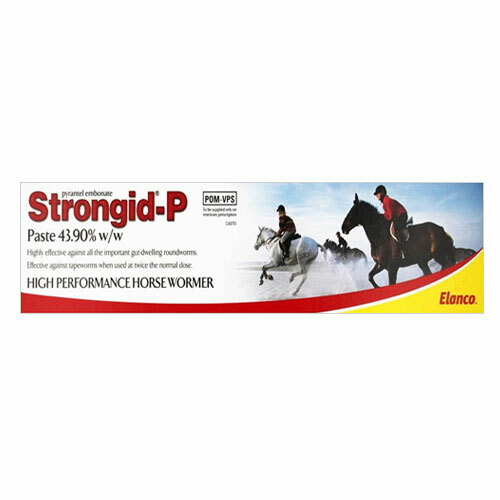 For high quality horse supplies at low prices, your only online shop is Pet Care Club. 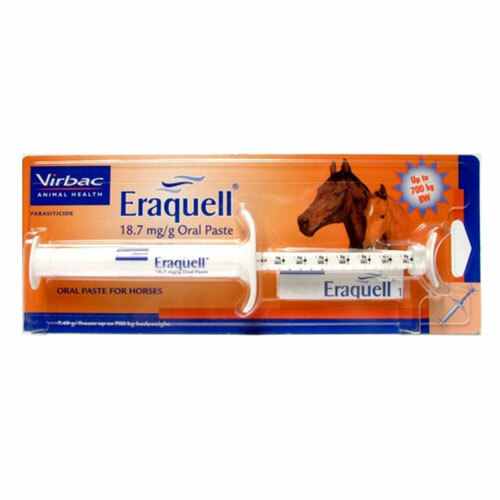 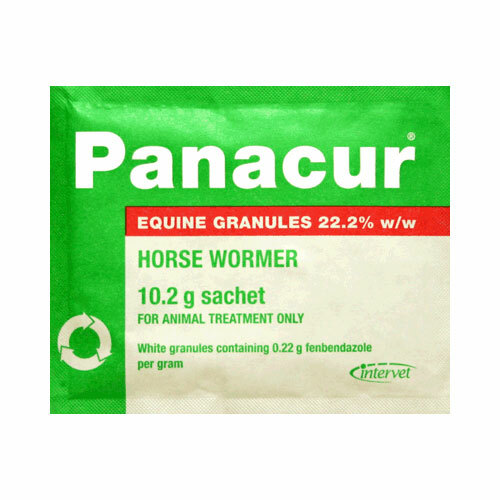 We bring a wide range of Horse Supplies including horse wormers for the complete health of your horse. 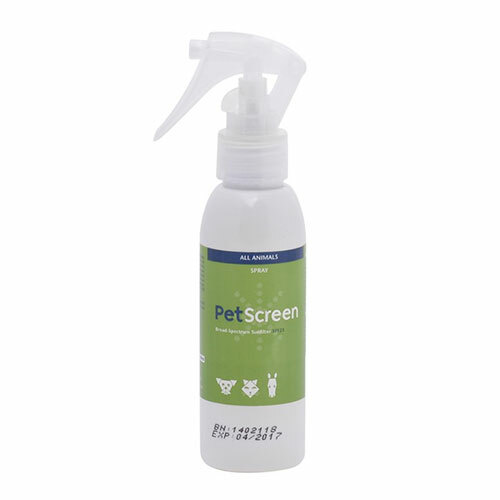 Order horse products at the most discounted prices only at Pet Care Club. 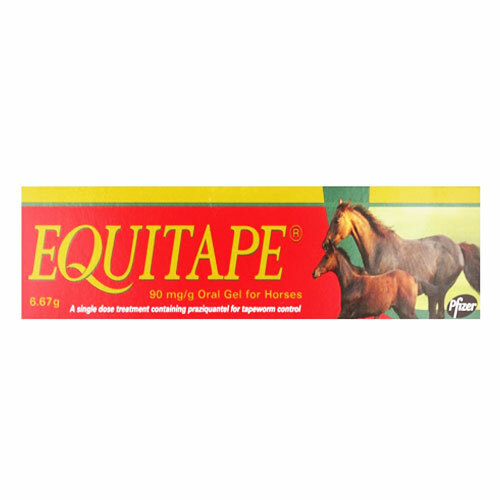 We offer the biggest range of horse products delivered to your doorstep in few days. 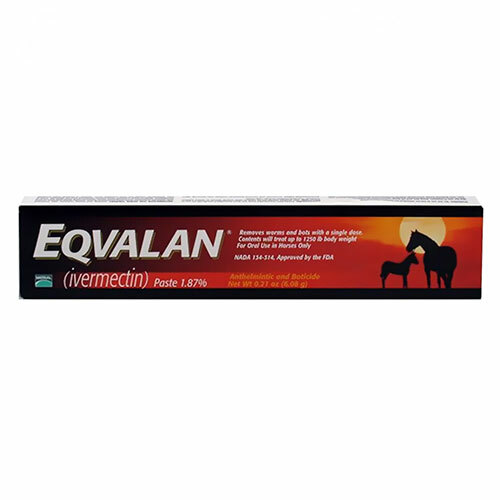 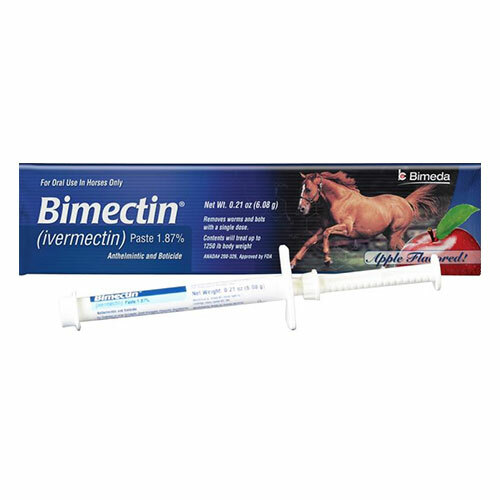 Select from our wide array of horse supplies ranging from horse wormers, horse vitamins, horse supplements, horse muscle and joint care products, horse skin care and wound repair products.